Alternative therapy can do wonders in taming from some the severest to the commonest of ailments. 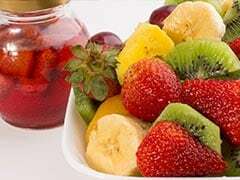 Some of our previous articles have already put a spotlight on the brilliance of the everyday kitchen ingredients that can also be used to promote health. Reams have been written on the versatility of methi dana. Not only do these amber coloured seeds excellent for flavouring food, these are also used extensively by Ayurveda to arrive at potions and concoctions to relieve common ailments. Earlier, we have had talked about the goodness of fenugreek seeds and how fenugreek water is excellent for treating health issues like diabetes, digestive ailments among others. We got back to our experts to understand if soaked fenugreek seeds can also be consumed and if these can help promote health, the answer was a much expected affirmation and below are the many reasons why just a teaspoon of soaked fenugreek seeds can bring a world of a difference to your health, take a look. 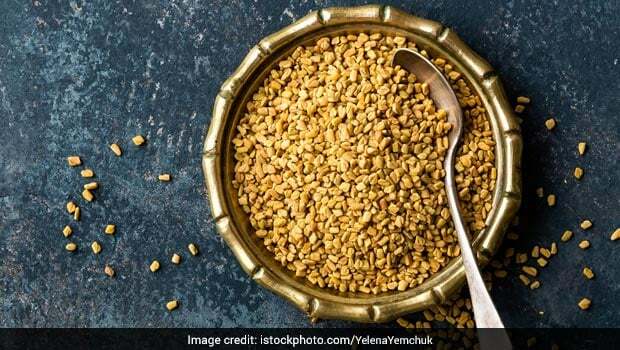 "Soaked fenugreek seeds are excellent for health, these are even more beneficial if you have them sprouted," noted Yoga and Ayurveda expert, Yogi Anoop, Mediyoga. 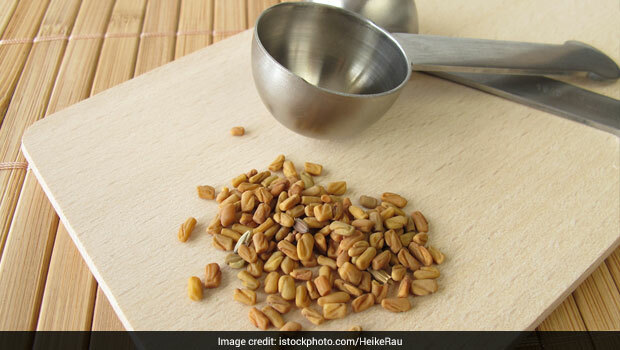 Soaked fenugreek seeds can be consumed on an empty stomach. This will help relieve acidity. Methi dana is excellent for regulating blood sugar. 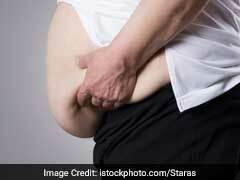 Diabetics benefit a great deal from consuming fenugreek water. Sprouted fenugreek is even better as it has 30-40% more nutritive properties over soaked fenugreek seeds. Methi seeds are hot in nature and therefore excellent for water-dominated Kapha type people who need hot food items in their diet. Kapha dominated people can have fenugreek seeds in any form - powdered, soaked, sprouted or whole. Pitta or fire dominated people should either have fenugreek water or the seeds after soaking or sprouting them, they will get relieved from acidity and other tummy-related issue. Soaked fenugreek consumption is also good for promoting digestion and keeping gastritis at bay. For those who battle high cholesterol, soaked or sprouted fenugreek seeds will help in lowering the levels. How to add to diet? Soaked fenugreek seeds (a teaspoon) can be consumed the first thing in the morning. If you find it difficult to cultivate a taste for it you can even add the same to your curries, dals and other preparations. Make a paste of the soaked seeds and add to your meals. Sprouted seeds are better than soaked seeds and are more tolerable to the palate as well. Do not consume more than a teaspoon of seeds every day. 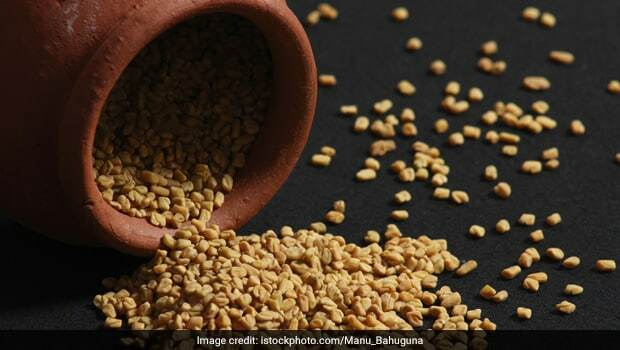 "If the consumption is teamed with yogic practice, then soaked or sprouted fenugreek seeds can be consumed for consecutive 21 days, otherwise you can consume it for three months - not more than a teaspoon in a day," concluded Yogi Anoop. Get in touch with a certified Ayurveda expert or consult your healthcare expert before including soaked or sprouted fenugreek seeds in your diet.